2.The User intends to gain more information about MILLATH AND ASSOCIATES, ADVOCATES & SOLICITORS for his/her own use and knowledge. 3.The User should not consider this information or any use, access, receipt or transmission of this website to be an invitation for an attorney-client relationship and should not rely on information provided in this website and should always seek the advice of competent counsel licensed to practice in the relevant jurisdiction. 4.No User should act, or refrain from acting, based upon any or all of the contents on this website. 5.We do not warrant that the information contained in this website is accurate or complete, and hereby disclaim any and all liability to any person for any loss or damage caused by errors or omissions, whether such errors or omissions result from negligence, accident or any other cause. 6.We take no liability for any interpretation and/or use of the information contained in this website, nor do we offer a warranty of any kind, either expressed or implied. We do not intend that links from this website to other platforms to be referrals to, endorsements of, or affiliations with the linked persons. We are not responsible for, and make no representations or warranties about, the contents of the platform to which links may be provided from this website. 7.All images used on this Platform are the copyright of their owners and we claim no ownership to the same. The information about us is provided to you only on your specific request and any information obtained or materials downloaded from this website is completely at your volition. Ernakulam specializing in corporate law and businesses. Millath and Associates is a well-developed total service law firm in Ernakulam specializing in corporate/ business law and also operations of the Indian Legal System and businesses. The main intention of our firm is to offer our customers with expert high-quality services in a timely manner and also at economical price. We are bound by professional team of advocates and lawyers in Kerala who have been handling with numerous cases before to the higher court and trial courts. We also have expert team of associate lawyers who are experts in Civil law, Criminal Law, Family Law, Property Law and also are well experienced with managing administration instances. We assist in all Company Law matters, and guide you through Company Law, Corporate Restructuring and Insolvency, Compliance related matters, Corporate and Commercial Advisory, Cross Border Transactions, Dispute Resolution and Arbitration, Intellectual Property Rights, Joint Venture, Merger and Acquisition, Private Equity etc., and lend you a hand in case of winding up. We shall partner you at all stages of your business, no matter how small or big you are. We also act as official Mediator in Corporate disputes. 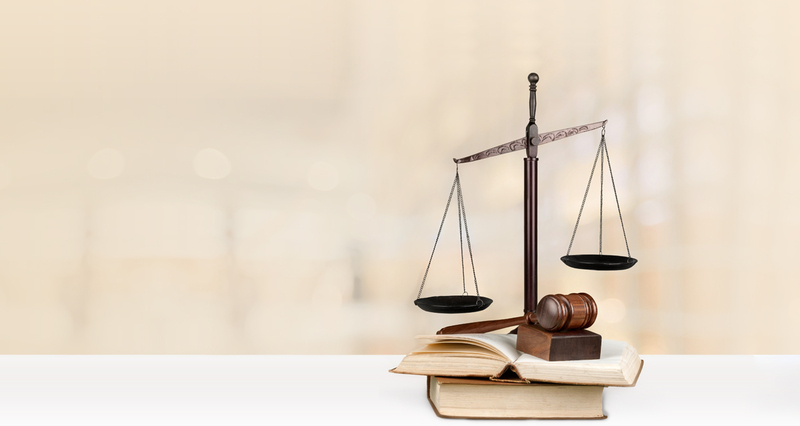 We assist in all matters related to Courts of India, National Company Law Tribunal (“NCLT”), Arbitration, Insolvency and Bankruptcy and other related matters. M&A provides a full service offering and is familiar with various stages of an investment cycle. We have represented clients including promoters at the stage of incubation, incubation catalyst agencies, financial and business advisors start-ups, angel investors, seed investors, venture funds, private equity funds and collective investment schemes. acumen, an understanding of valuation norms, financial intelligence and relevant knowledge of exchange control and securities laws.